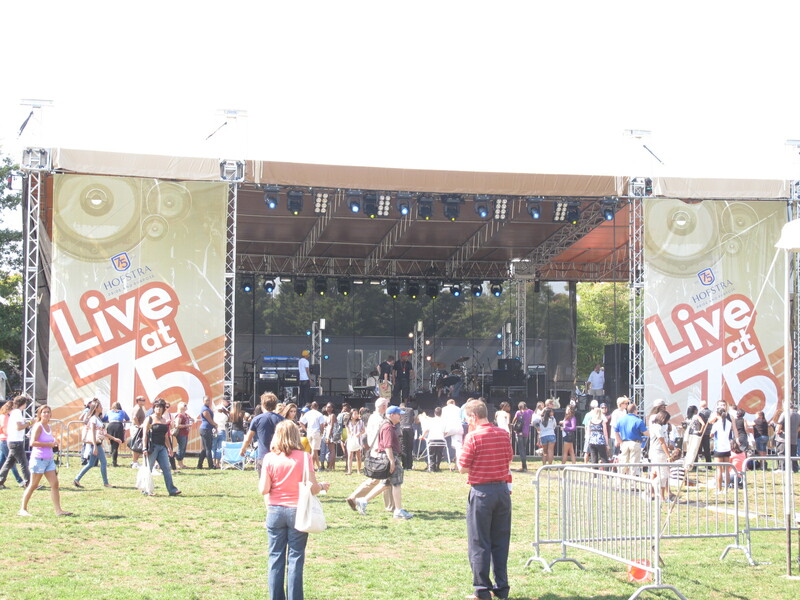 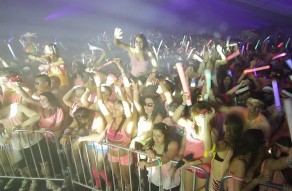 Since 2010, NYFF has been producing this Long Island based University's homecoming concert and fall festival, "Vibe Live." 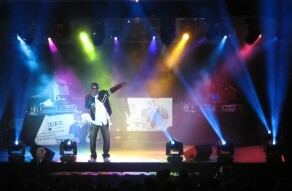 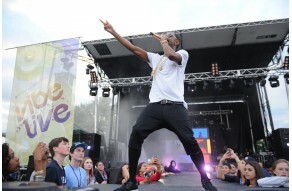 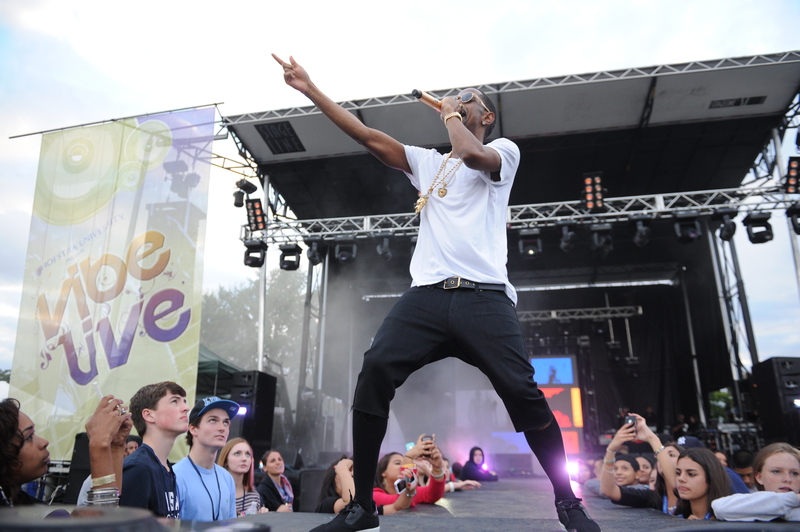 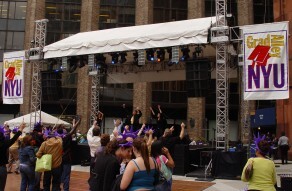 Past performers include Cobra Starship, Big Sean, and even rapper Snoop Dog. 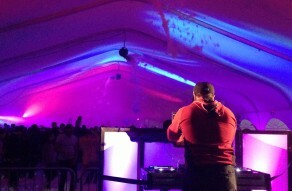 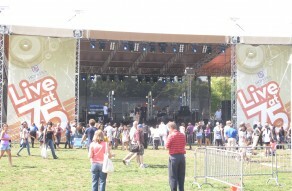 The event occurs around Homecoming weekend each year, and features a large fair and festival with rides and vendors, alongside a day's long concert on the main stage.